Bollywood actor Varun Dhawan is one of the most sought-after actors in the industry currently. The ‘Dishoom’ actor is also a fan’s favourite and is a very likable personality. Varun, as we all know, is yet to give a flop at the box-office and works extremely hard at his craft. Now, a video has surfaced online, where Varun is mobbed by fans and one girl gets down on her knees. Varun Dhawan‘s reaction is full of grace and dignity and that’s why he is adored by his fans. The handsome hunk though to disappoint all his female fans will be getting married soon. 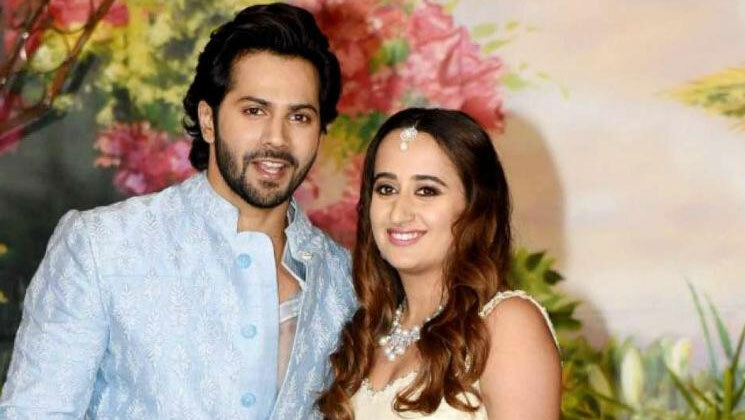 Varun will tie the knot with his longtime girlfriend Natasha Dalal later this year. Varun is very possessive about his private life and likes to keep it under wraps. On the work front, Varun will be seen in Abhishek Varman’s periodical drama ‘Kalank’ this year. ‘Kalank’ also stars Alia Bhatt, Madhuri Dixit, Sanjay Dutt, Sonakshi Sinha, and Aditya Roy Kapur. The film hits the screens on April 17, 2019. He is also shooting for ‘Street Dancer 3D’ alongside Shraddha Kapoor. ‘Street Dancer 3D’ is scheduled to hit theatres on November 8, 2019. Varun is enjoying his current phase and is hungry for more success.